Research shows that promotional products are an effective way to engage audiences and create name recognition. 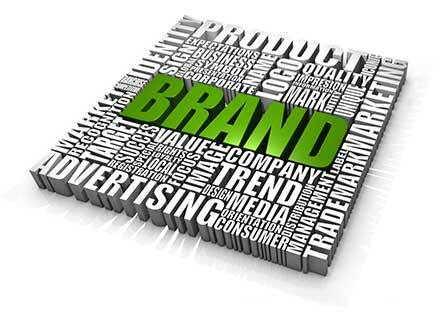 When you need to attract attention to your business and start a marketing campaign that is more assertive, let us help you with our wide selection of brand building ideas to get the results you deserve! Click the links below to search our complete line of promotional items.